The team at CircleBC are experts in designing and developing WordPress websites, we are also really good at making sure they keep running as they should. WordPress is used by over 26% of ALL websites on the internet, and WordPress is used by approximately 60% of all known content management systems. The fact that WordPress is so widespread and popular, means that hackers and other cyber criminals target this CMS, and is the frequent subject of hack and bot attacks, trying to exploit known vulnerabilities in the software. Keeping your website secure and functioning is not overly difficult, it’s just a matter of good housekeeping, we will keep all your themes and plugins updated, and keep regular backups. We can also assist with additional preventative maintenance including virus scanning, firewalls and ongoing security monitoring. 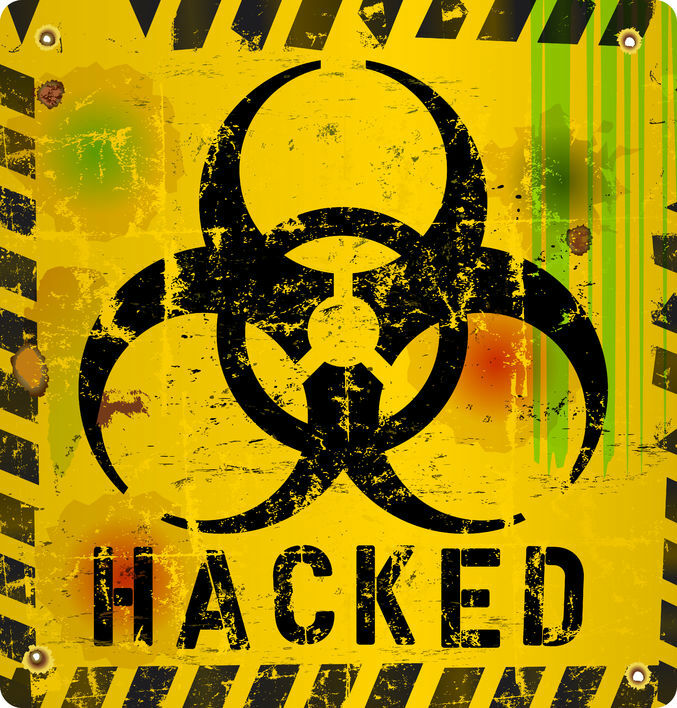 If your website is down, has been hacked or is infected with malware, CircleBC can assist you with recovering your website, removing the malware and repairing the damage. Once your website is functioning properly again, we can also assist you with any ongoing optimisation and development tasks. Let CircleBC be your trusted website support and maintenance partner, for excellent service at great rates, call us now for an obligation free initial consultation.